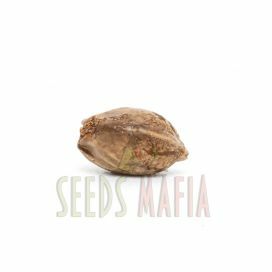 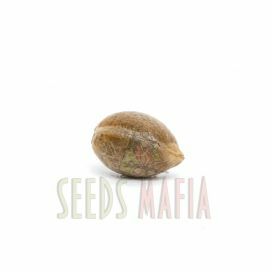 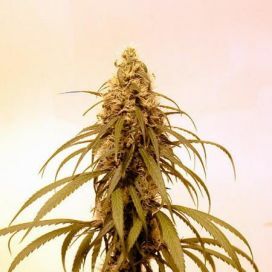 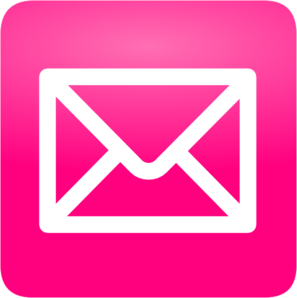 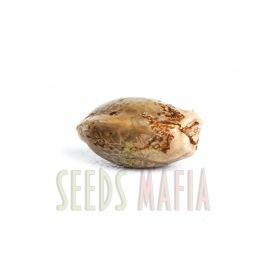 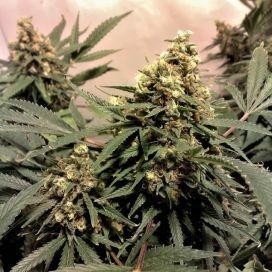 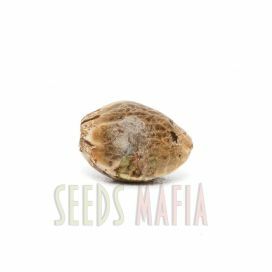 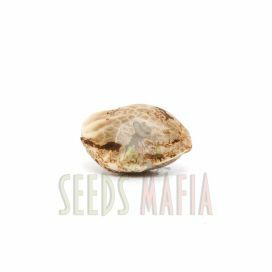 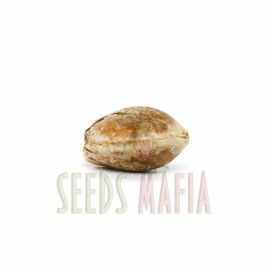 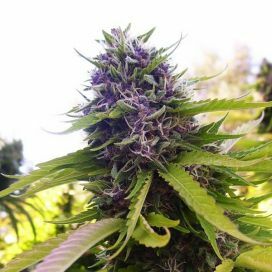 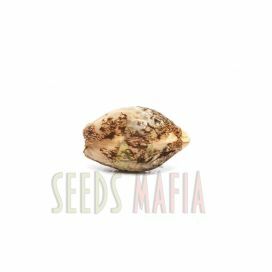 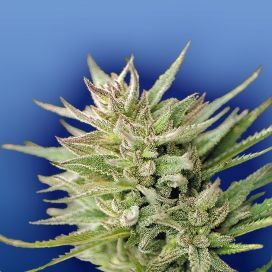 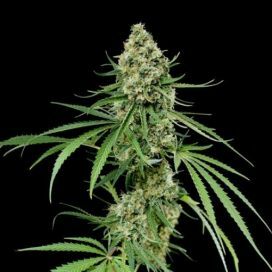 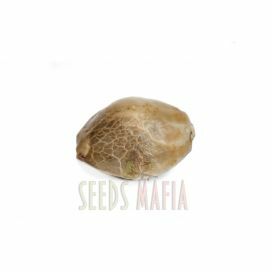 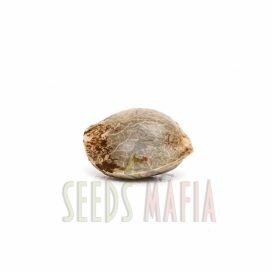 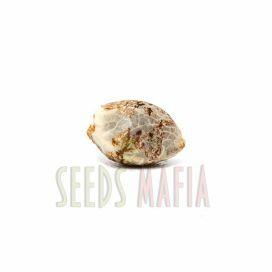 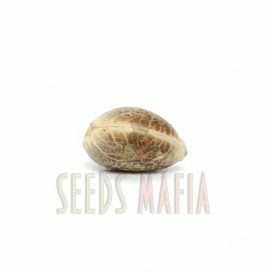 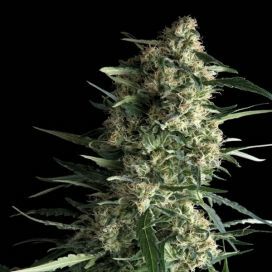 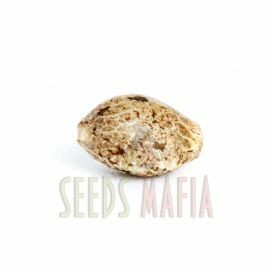 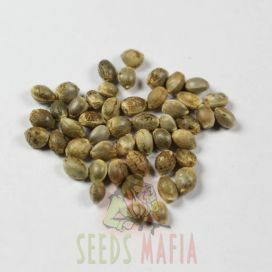 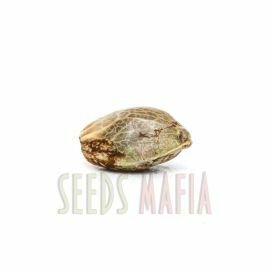 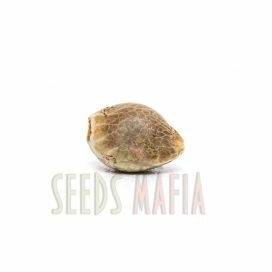 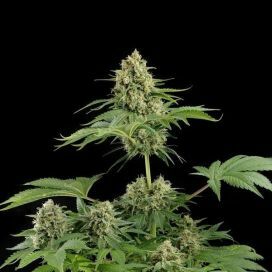 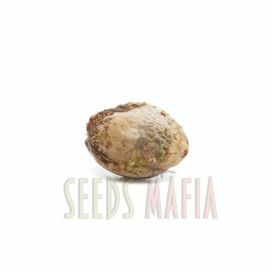 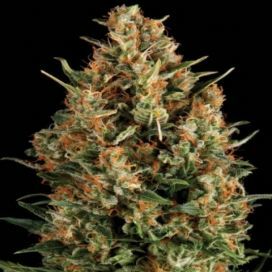 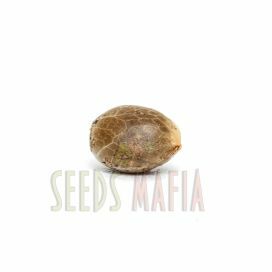 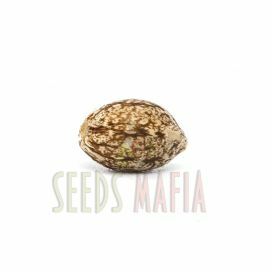 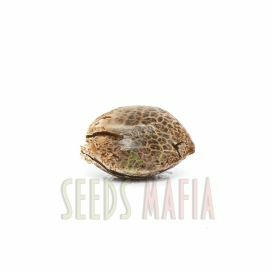 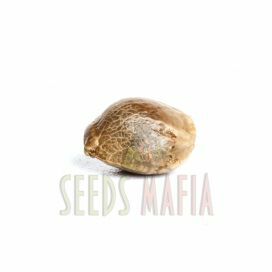 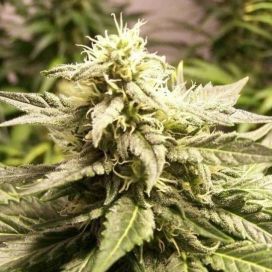 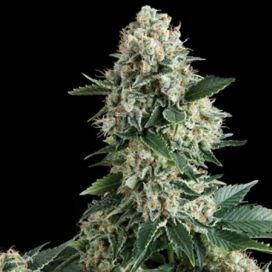 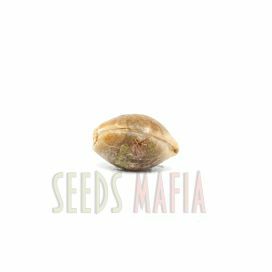 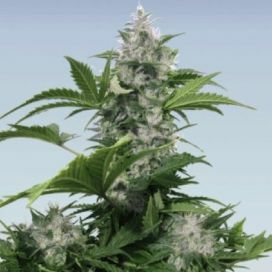 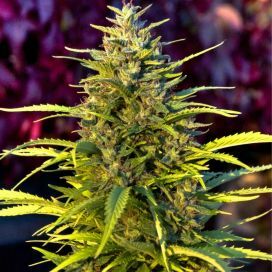 Feminized cannabis seeds grow only female plants . 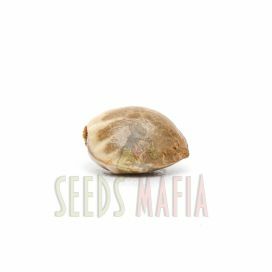 Only they produce so-called cones, which are highly sought after by absolutely all smokers. 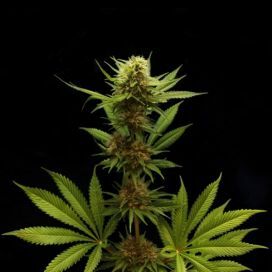 Their inflorescences are massive, very dense and thoroughly saturated with resin. 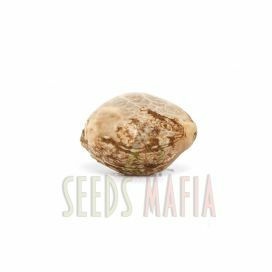 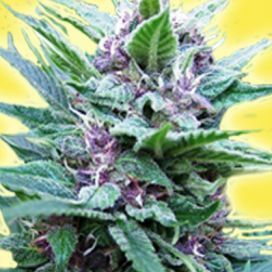 This type is recommended especially for beginners , but is popular and experienced gardeners , growing due to significant relief of a quality product .